Asset Protection & Estate Planning Q & A - Frequently Asked Questions. This message board and discussion forum is solely dedicated to questions related to all aspects of asset protection and estate planning. This board is moderated by a team real estate attorneys. State-Specific Legal Rental Forms - Do you need a specific rental form RIGHT NOW? Landlords often need one particular form that is specifically written for their state. And often they need it immediately (i.e., application, lease, move-in checklist, notice to pay or quit). We therefore provide various state specific rental forms that can be immediately downloaded. When using forms from books or office supply stores, many standardized forms are not acceptable in all states. Also, most free forms that are shared by website visitors are not valid outside of their area. Forms provided here are drafted by attorneys to comply with the laws of your state. Click now to review all landlord forms available especially if you need one state-specific form now to give to an applicant or resident. PRIVACY & ASSET PROTECTION - That is the #1 recommended reading for all visitors to this website interested in learning about Asset Protection. This book is the most popular book in that category on our website and it is authored by The Hughes Brothers who are regular contributors and additional moderators on our Asset Protection Forum. The complete title of their book is PRIVACY AND ASSET PROTECTION, A PRIMER - What you need to know if you own any assets! Click here for details on this"must-have" resource. Landlord Tenant Laws - Here you will find web site links to state specific Landlord/Tenant Laws for all 50 states and Canada. Review and become very familiar with the landlord laws in your state. Not knowing your responsibilities can cost you thousands of dollars. 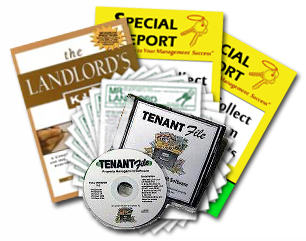 Landlord Tenant Laws State Guide Books - We have books on our website catalog that you can read to learn in more detail about the landlord/tenant laws for your specific states listed below. One of the best pieces of legal advice you can receive is to read legal guides specific to your state. These books are especially helpful needed when you are seeking specific forms, notices or legal procedures pertaining to your state. Landlord Legal Guidebooks - "Ignorance is no excuse!" Check out the legal guidebooks on our website legal library. Learn how to suvive legally as a landlord. 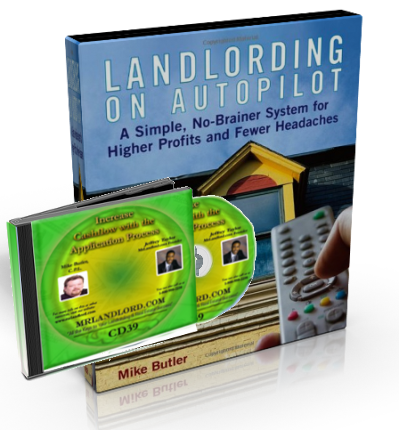 Avoid very costly mistakes and million dollar lawsuits. Discover how to collect on judgments from former residents. Become aware of fair housing laws so that you don't get accused of illegal discrimination. Gain legal insight in all areas of property management so that you never have to legally fear a resident again and so that you will not do something that can cost you everything you have worked for. Thousands of "good" landlords make mistakes each year without meaning to, but it still cost them dearly! Read from our legal library so you don't make the same mistakes! 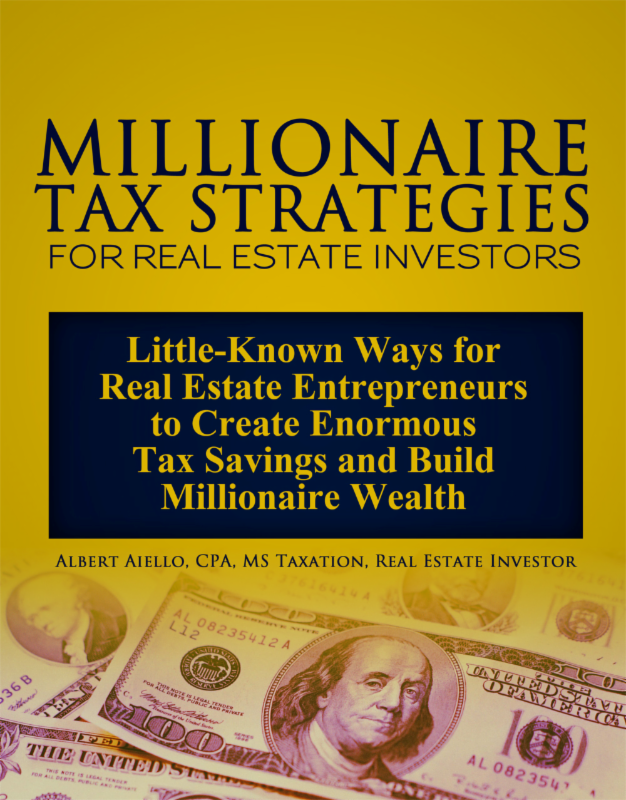 Asset Protection Books - Books and homestudy courses are available for those of you would like to get an overview or research information about the advantages and disadvantages of various asset protection strategies, including Land Trusts, Living Trusts, Limited Liability Companies, Corporations and Family Limited Partnerships. Are You An Attorney? - We are currently looking for at least one attorney from each state who would like to participate in our Attorney Referral Network. We still have some states that are not represented. Please email attorneynetwork@mrlandlord.com along with your own website address and we will send you follow-up information.